Why is it important that Consulting Engineers have ISO 9001 accreditation? In the field of building design and systems management, ISO 9001 is an international standard that sets out the requirements for a quality management system that can be used by organisations to be more efficient and improve customer satisfaction. 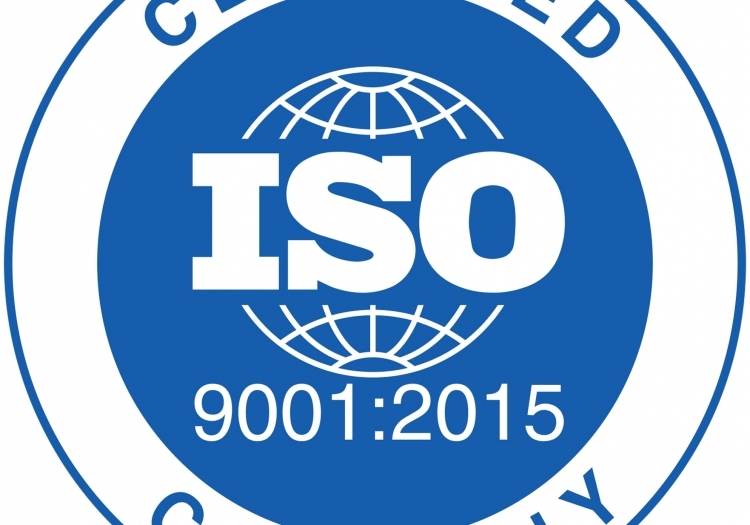 At Varming Consulting Engineers, each of our offices are fully accredited to the latest ISO 9001: 2015 standard. In the field of building services design it is important that consulting engineers provide a service that consistently satisfies the needs and expectations of its clients. The quality of the service can only be judged by its success in meeting clients' needs. This level of quality is achieved through adoption of a Quality Management System that reflects the competence of consulting engineers in serving clients and satisfying the requirements of independent auditing authorities. Ultimately, the management processes that ISO 9001 allows, positively impacts a business’s performance and efficiency. So, it follows that mechanical and electrical engineering firms that hold the accreditation are that much better equipped to deliver these positive outcomes to their clients. In 1991, Varming became the first Irish professional services company to achieve certification to the international quality standard ISO 9001 : 1989 with subsequent upgrades to IS EN ISO 9001: 1994, 2000, 2008 and the new 2015 standard. The experienced engineers that form the Varming team continue to uphold the long and proud tradition of delivering excellence in engineering that stretches back to the 1940s. Being compliant to important standards like ISO 9001 forms the foundation of everything we do.